See Jane. Jane is your perfect, average student. She doesn’t get bored and need enrichment when you review a concept with the class. She doesn’t get lost and need interventions when you start a new unit. See Jane learn. Learn, Jane, learn. Wouldn’t it be easy to have a class full of Janes? Imagine teaching a class where all the children were on the same, “average” level. It might be easy, but it would also be boring! The challenge of teaching is meeting the needs of the children at the higher and lower ends of the learning spectrum. Even the same student can have varying needs. He may be “average” in math, need enrichment in reading, but need intervention for spelling. It’s difficult to fully meet the needs of all my students. Therefore, I find it helpful to clearly define my goals for intervention and enrichment. 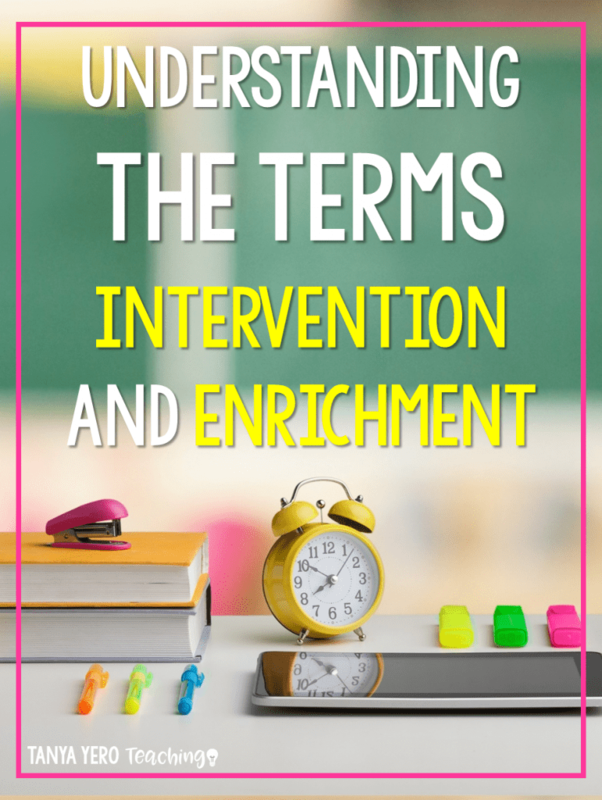 The official definition of an intervention is “a strategy used to teach a new skill, build fluency in a skill, or encourage a child to apply an existing skill to new situations or settings.” An intervention has specific, formal steps. It’s also tracked to measure your student’s progress. It cuts out students who need non-instructional interventions. Sometimes the life skills that you teach through behavioral or academic interventions are the most important of all. 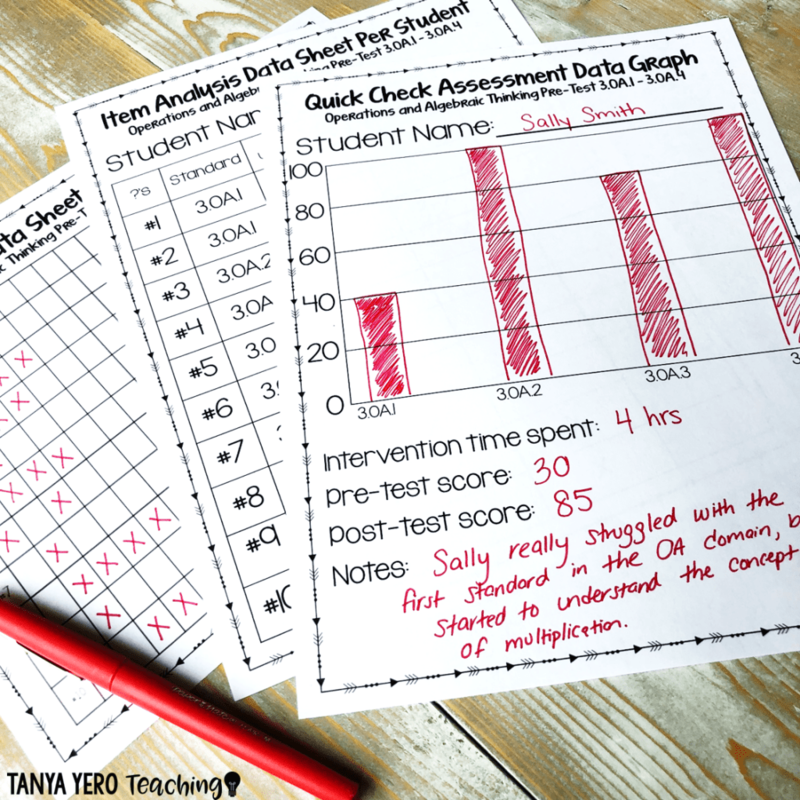 Does your grade level have a standardized test? If so, you have to teach the grade level content to weaker students, too. Students on grade level may need short-term, targeted interventions in a specific skill. Creating intervention materials is time consuming, but you don’t have to reinvent the wheel. 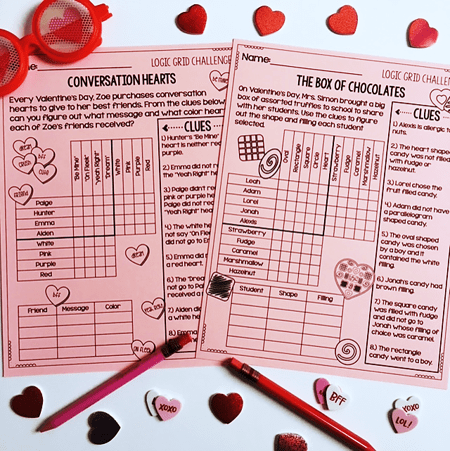 Check out my intervention packs for loads of great resources for you and your students. All those activities give students a chance to develop and expand important skills. However, these non-instructional enrichments usually happen outside the classroom. Within the classroom, we face the challenge of enriching the students who already show mastery of the new material. 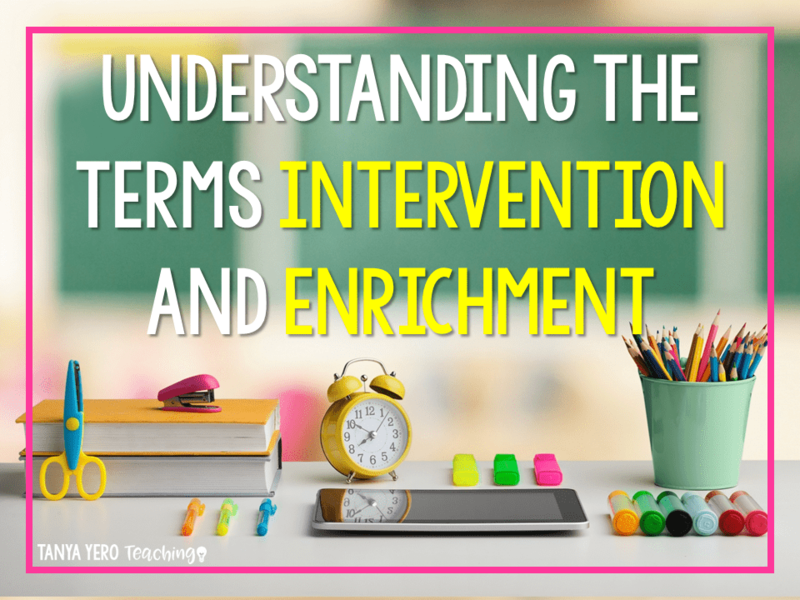 Similarly to interventions, instructional enrichments are often misunderstood. Enrichment is not just work that’s above grade level. It’s definitely not about simply giving students more to do. Because our goal is to create meaningful educational experiences we don’t want to punish the advanced student with busywork. Extend a student’s learning by having them explore or research a topic in greater detail. For example, a class is studying the Revolutionary War. A student can research an additional battle or find out more information about General Washington. Expand a student’s understanding of the material. This is easy to accomplish with attention to Bloom’s Taxonomy. Bloom’s taxonomy is a hierarchy of thinking skills. For instance, a teacher might require the class to complete a sheet of multiplication problems. That assignment only tests knowledge. But she can ask her enrichment students to solve word problems that apply multiplication concepts to real life. Application is a higher-order thinking skill. Give a student a chance to learn a new skill. Don’t be afraid to think out of the box. You can offer your students opportunities to explore some of the non-instructional enrichments listed above. For example, the fourth grade is reading A Cricket in Times Square. Students can compose a song or perform a skit on the material as an enrichment exercise. To keep class running smoothly, I like to prepare enrichment kits ahead of time. 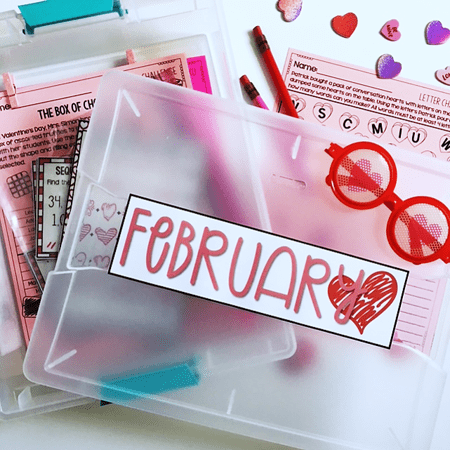 I have them available in bins or envelopes for students who finish their work early. Here’s a link to take a look at my Early Finisher Kits. Enrichment or intervention, here’s to meeting the needs of all our students.